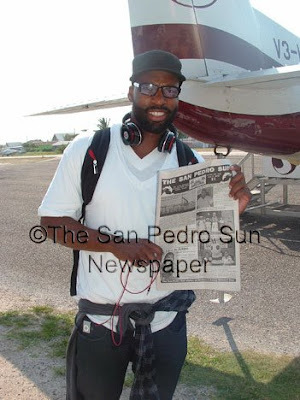 Los Angeles Clippers NBA Star Baron Davis arrived on the island ready to get some sun and enjoy some fantastic diving. 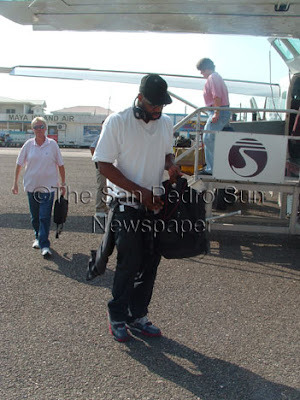 Recommended to him by some friends, Davis could not wait to touch down on Ambergris Caye. Staying at an exclusive resort up North, Davis plans to enjoy the island lifestyle.